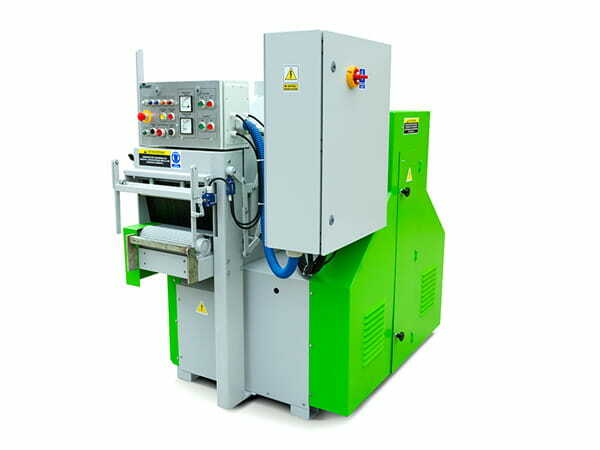 One of the flagship machines produced by DrewMet is the dual-spindle multi-saw WD-200/240/M type. It is equipped with two saw floating spindles, i.e. vertically moving against each other. They enable such configuration of the machine that regardless of the thickness of the material cut and used diameter of the saws, each spindle can cut half of the treated timber. To eliminate the necessary often stoppages of the machine due to clogging of the sawdust extractor with wood shaves and pieces of bark, we installed in the bottom section of the machine a MINI-CHOPPER TM, which completely eliminates to need to stop the machine caused by stuffing and obstruction of the sawdust extracting channel. Thanks to the mini-chopper installed, the shaves and bark getting together with the sawdust into the extraction channel are immediately cut, and together with the sawdust dropped into the suction pipe of the sawdust extractor. Another, likely effective machine produced by DrewMet, is the disc saw TT-400 type, designed for cutting medium-sized timber of diameter up to 380 mm. In order to eliminate loss of energy needed to overcome the resistance of belt transmission drive, the cutting saws have been installed directly on the electrical engine rotors. Use of four electrical engines installed in pairs on the supports allows very fast re-adjustment of the machine to different thicknesses of the central log. 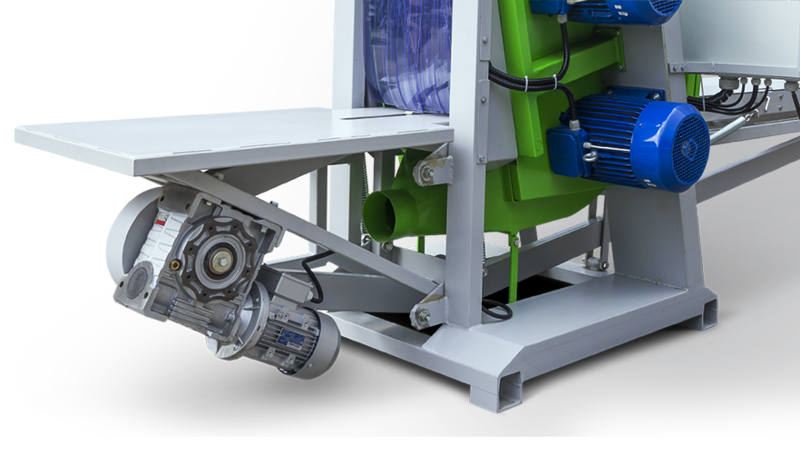 THE OPTIMUM CUTTING CONDITIONS ARE PROVIDED BY THE MECHANISM OF THE FEED-RECEIVE BENCH THAT ALLOWS EVEN LOADING OF THE UPPER AND LOWER SPINDLES, THUS, SIGNIFICANT INCREASE OF THE MACHINE EFFICIENCY. Thanks to the multi-year experience in the field of woodworking, the DrewMet Company offers machines of high usage qualities. Innovative solutions, well-considered designs and components of highest quality make that the DrewMet saws are chosen by the most demanding Customers from all over the world. We provide expert advice, constant service support, and sale of all spare parts and basic components. Multi-saw disc saw type TT-500 is another machine in the series of disc saws, designed for cutting circular timber sections of diameter up to 450mm. Depending on the expected efficiency, the disc saw can be equipped with engines of 11 to 18 kW power in different configurations. 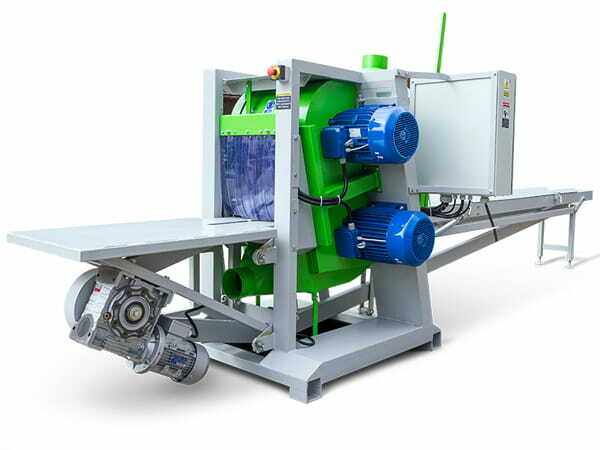 Use of four electrical engines, installed on two supports, in pairs, enables very fast re-adjustment of the machine to different thicknesses of the central log within the range from 60 to 200 mm without dismantling the cutting saws. 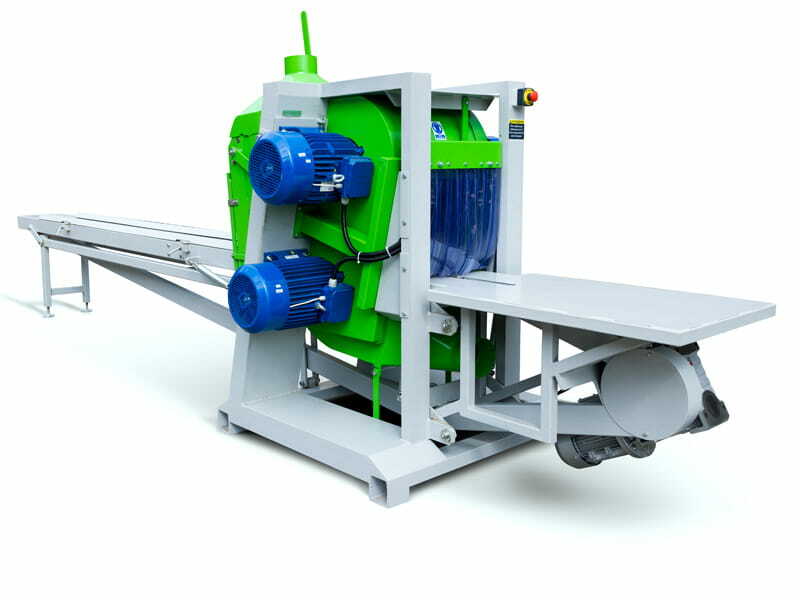 The mechanism of positioning the feed-receive bench allows balanced load distribution in the upper and lower spindles during sawing of timber of different thickness, thus, significant increase of the machine efficiency. Original parts from renowned companies used in the machines increase the quality and trouble-free operation for years. Without the need of stopping the machine and unclogging the sawdust extraction channel thanks to the use of the mini-chopper underneath the cutting unit. Due to the possibility of using saws of different diameters depending on the thickness of the material cut. Thanks to the multi-year experience in the field of timber cutting, the DrewMet Company has been able to design machines of high usage qualities. 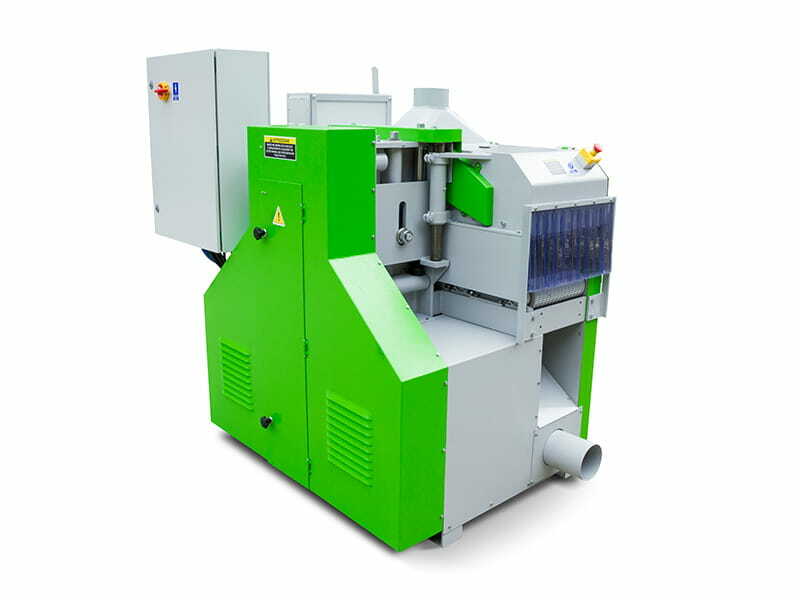 All components that affect the correct operation of the saw machines have been refined. The solutions applied combine high quality of processing, durability, and competitive price. “Drew Met” has been present on the market since 1990. For many years, the company was involved in woodwork, using mainly machines of own design. Based on our multi-year experience, we undertook production of small circular saws and double-shaft disc-saws. We also offer service and advice for our timber saws.